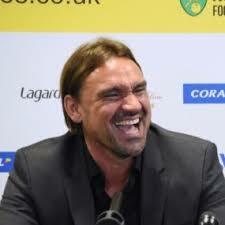 But a deal looks unlikely because the Carrow Road club reportedly want him off the books for good. 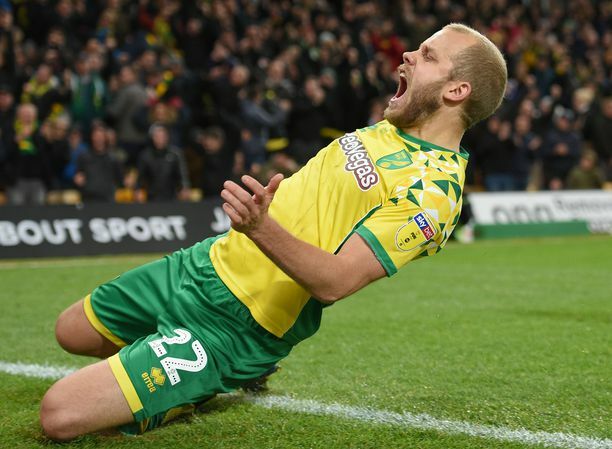 Norwich only bought Canos from Liverpool in the summer for £2.5m, but he’s not made an impression for Alex Neil’s side and is free to leave. 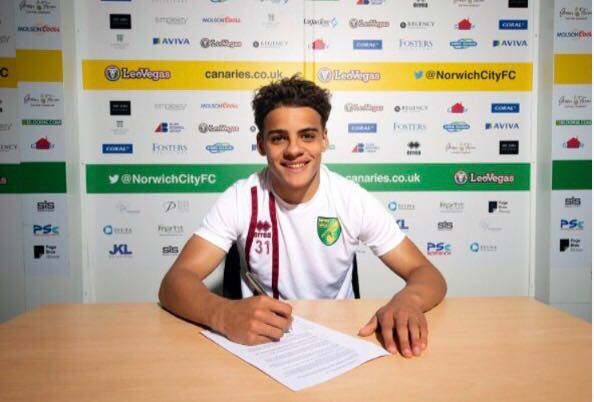 The 19-year-old has played just nine times for the Canaries - with his last league appearance coming in August. The Yorkshire Evening Post claim Leeds have made an offer to loan Canos until the summer - with the option of a full-time stay in the summer. 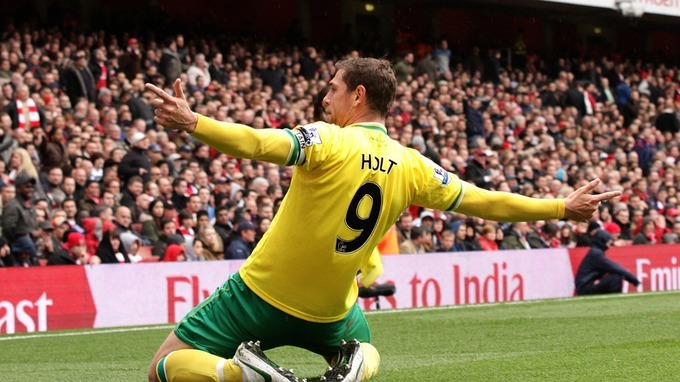 But Norwich are holding out for a permanent deal which could see United miss out.